There is a quiet intensity to Wilson’s approach. 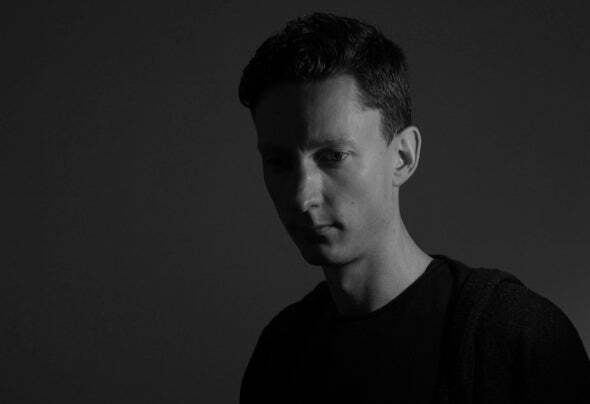 In both his productions and his DJ sets, Wilson combines his love of tech and prog to create a sonic landscape that invites the body to move and the mind to let go. As comfortable on a festival stage as in a club, the South African-born DJ/producer has spent the last decade in Melbourne, cultivating a sound that someone somewhere once described as ‘deep, detailed and driving’. Sometimes light, sometimes dark, always evolving, definitely engaging.